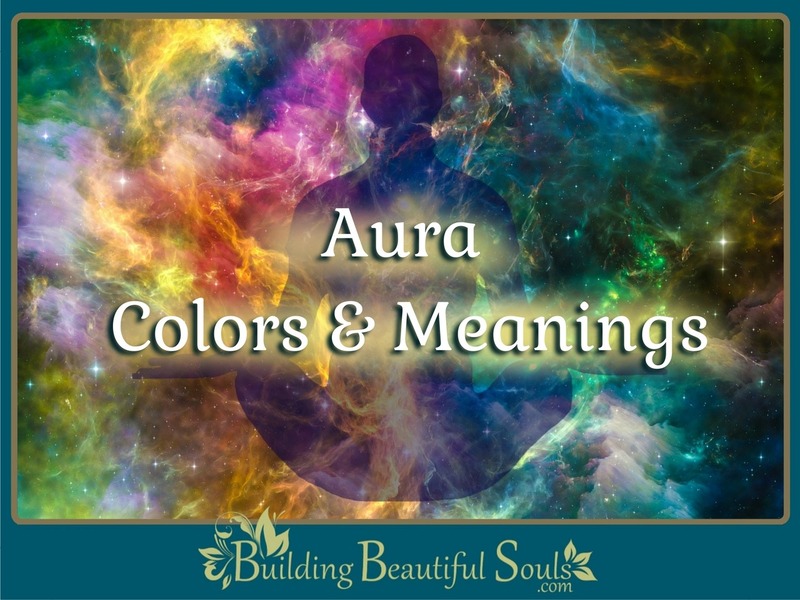 Aura Definition: What is an "Aura" exactly? 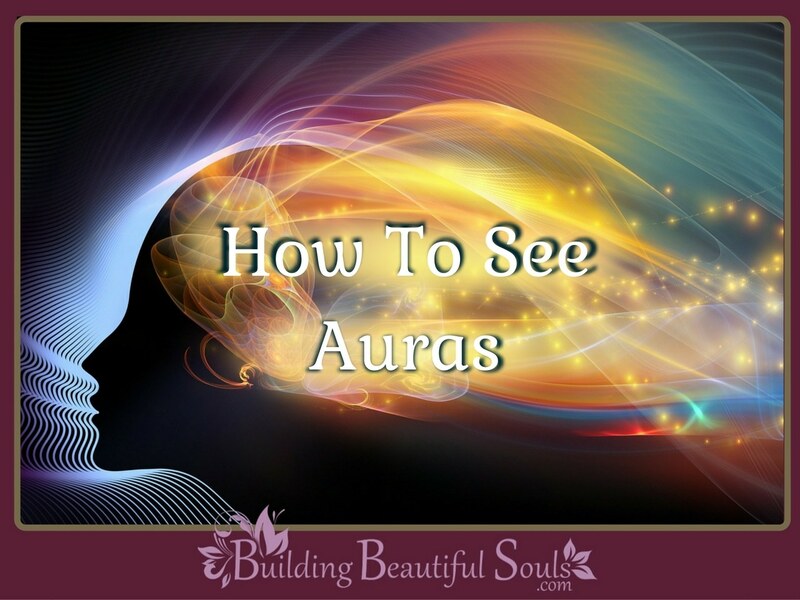 As students of spiritual science and metaphysics, we think one of the easiest ways to think of an Aura is as an energetic atmosphere that resides around every living thing including human beings. Some adepts feel they are an external layer – energetic and emotionally driven instead of physical. There is also some evidence that suggests Auras exist on a different dimension with Devas and other spirits. Lightworkers tell us that the halo seen in religious art may have actually been what the artist saw – what we today call Auras. In Hindu traditions Auras link to both Chakras and Kundalini. The Kabbalah ties the aura to our astral presence (the one that we may see / experience during astral travel). 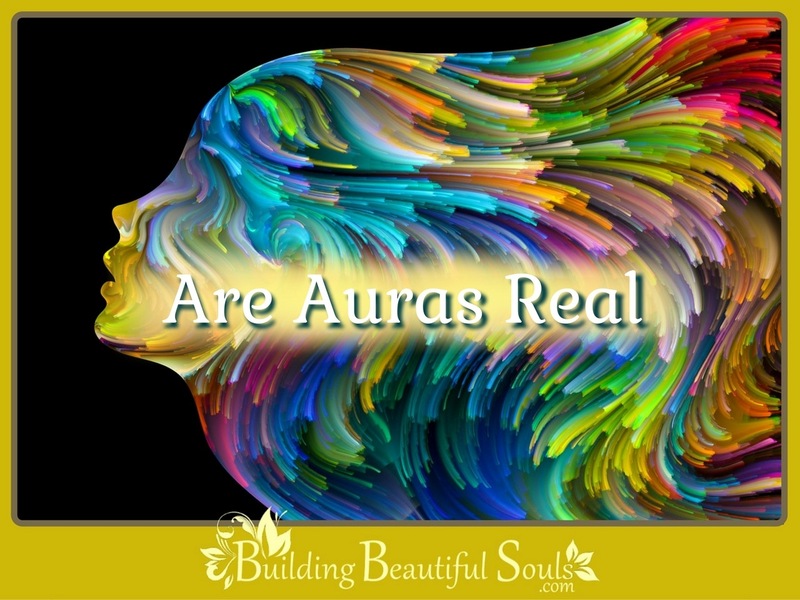 Biblically Auras are known as the Light Body. Shamans, Elders and Healers of many Paths rely on the signals they receive from the aura to discern problems. All these ideologies have distinct correlations with the colors of Auras and what that means (including Theosophy). Though every single thing (living and inanimate) has an “Aura”, the human Aura consists of distinct planes or levels. Physical Plane – Aura closest to the body and reflects physical matters. 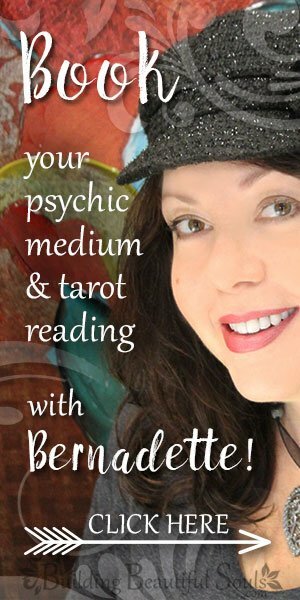 Etheric or Emotional Plane – Aura indicating how well a person accepts themselves (and self-confidence). 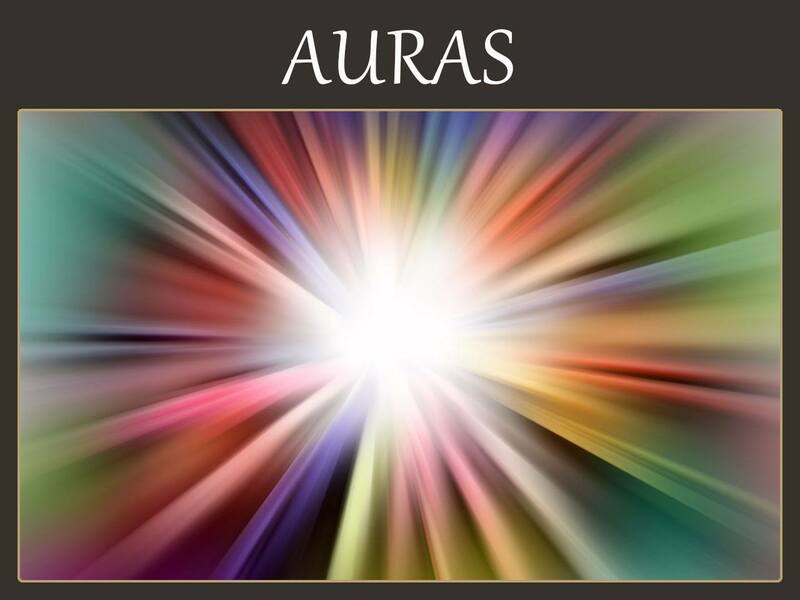 Lower Mental Plane – Auric body that interacts with Divine guidance and will. It also reflects personal diligence and honesty. Mondadic or Higher Mental Plane – Aura of spiritual matters, in particular the acceptance of self-divinity and divine love. Divine or Spiritual Plane – Aura connecting to the Higher Mind, Angels, and the greater Mysteries.